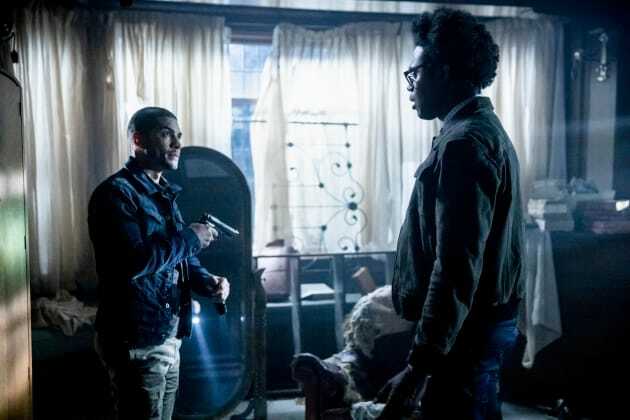 Things are starting to apex as Arrow is midway through its seventh season. Even though there is no solid villain this season as there have been previously, there is still plenty of twists, turns, and action. 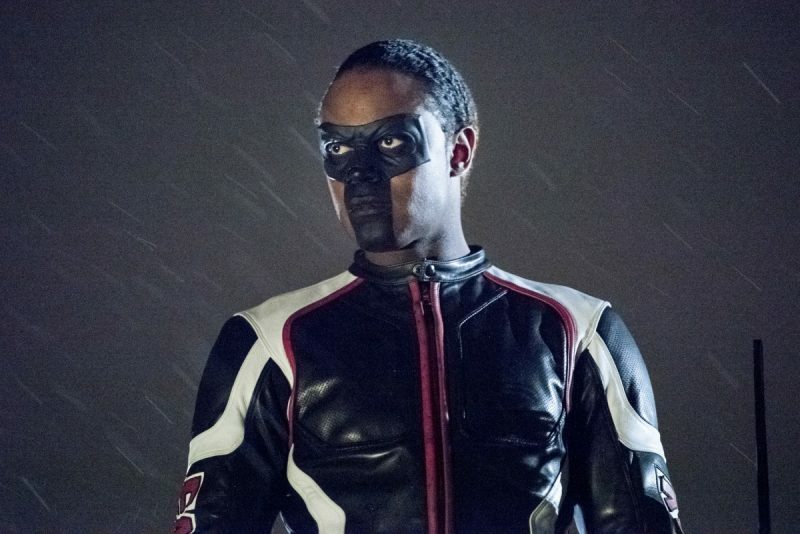 In this week’s episode there is a stalker who has sights on some members of the Arrow team; and answers, along with surprises, are given in the future scenes. There are some great scenes between Oliver and William this week. Tension is seen between father and son and how Oliver’s life is impacting on a young boy who just wants to be around his father and be noticed. As any kid does to get some attention, they go to the people who will. 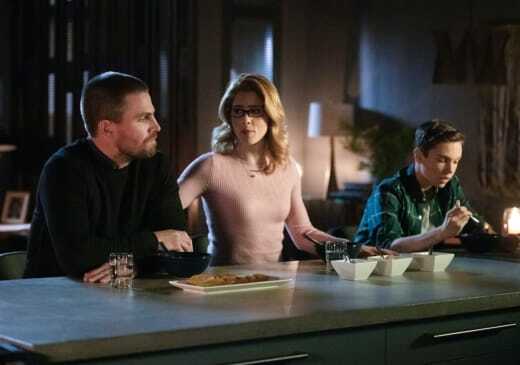 So, it wasn’t surprising William calls his grandparents which brings all of them to talk more of their feelings towards each other and what should be done next. There are also interactions in the future between Black Star, Roy, William, Connor Hawke, and Dinah worth mentioning. Although, there are plenty of spoilers to not go into full detail. 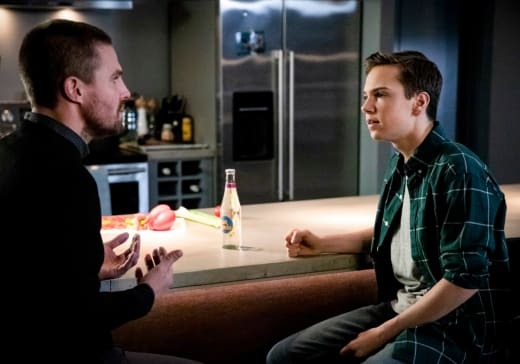 But what can be said is more information about Felicity is given by Black Star, William finds he has a half-sister too, and Dinah recognizes Connor. -Stanley (Brendan Fletcher) is back! !